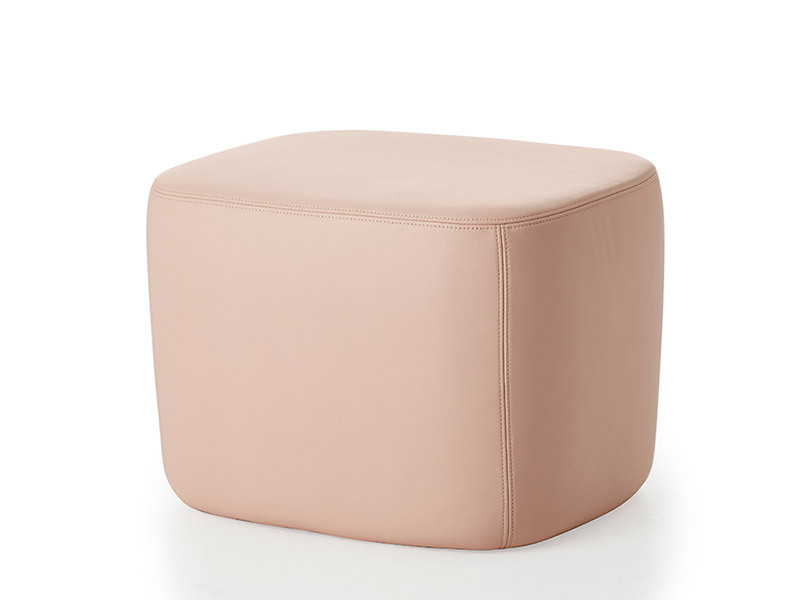 Canuli Ottomans offer a highly versatile seating or side table design. High resilience cold cured polyurethane foam, available in fabrics and leathers. 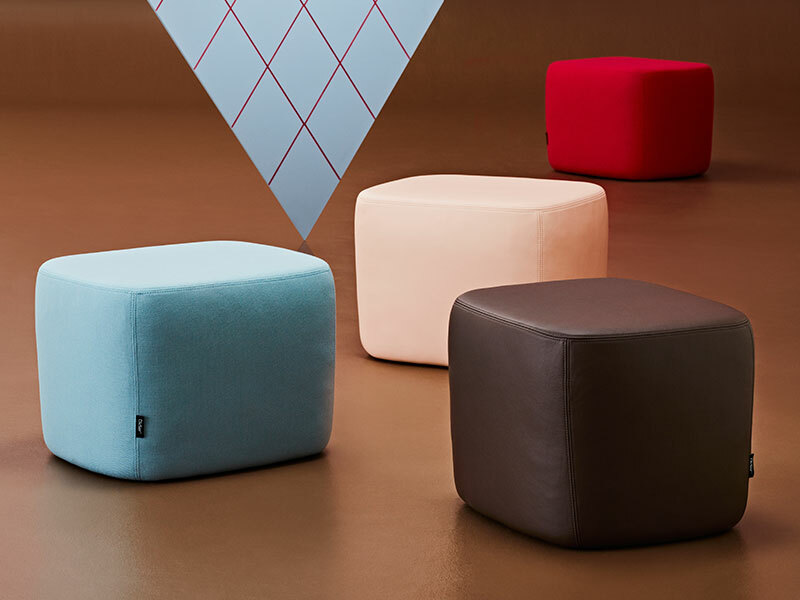 Canuli Ottomans offer a highly versatile seating or side table design, organically fabricated using multilayered engineered polyurethane foams. The sculpted form provides an extremely comfortable, durable and supportive solution for a wide range of interior seating and complimentary low table requirements. Manufactured with premium grade materials to the highest of standards.